Norwegian Cruise Line announced that it will extend its offering of weekly roundtrip cruises from Miami to Cuba aboard Norwegian Sky through December 2017. Together with the five previously announced cruises in May 2017, these 25 additional cruises, which start in June 2017, all feature an overnight stay in Havana. 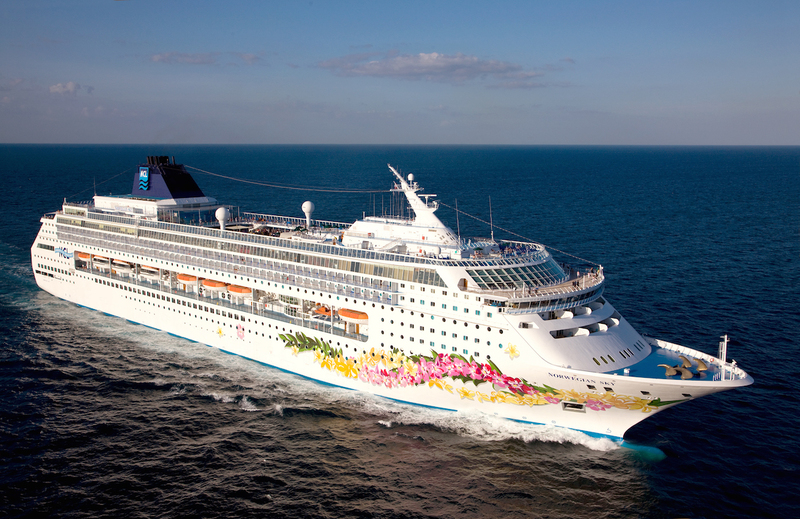 Norwegian Sky will sail four-day roundtrip cruises from Miami each Monday, featuring an overnight in Havana as well as a call on Great Stirrup Cay, Norwegian’s private island in the Bahamas. The cruise line will also offer a selection of 15 half and full-day OFAC-compliant shore excursions, where guests aboard Norwegian Sky will have the opportunity to have a farm-to-table dining experience, explore the Flora and Fauna of Soroa, see Modern Havana in an American Classic Car and more. Norwegian Sky’s four-day cruises to Cuba will open for sale on February 21.